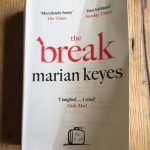 I love everything Marian Keyes has ever written, and I seemed to wait a long time for her to release her latest novel. But good things are worth waiting for and The Break was no exception. For me, The Break is the best summer holiday book of 2018, and that’s exactly when I read it, during a glorious chill out week in Gran Canaria. Amy is 44 years old when her husband Hugh suddenly announces that he’s taking a break from their marriage; but whilst he wants to go travelling, more or less to find himself, it takes a while for it to sink in that if her husband is ‘on a break’ from their marriage, then she must be too. The Break is a fantastically woven story, set in Ireland and London, and follows Amy’s high’s and lows during the time Hugh is away. 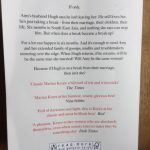 Whizzing cleverly back and forward between relationships, past and present, Marian Keyes is just brilliantly funny with her prose and there will be at least one character in her new book that every reader also has in their family, and a lot about Amy that strikes a chord with all of us! 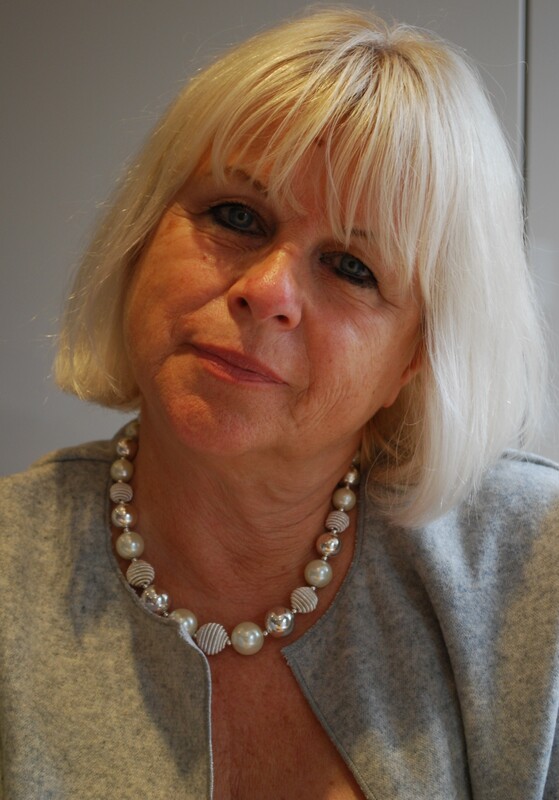 …Saturday morning, it’s not even ten o’clock, and already I’ve ordered a satin skirt from Asos, done the weekly shop, made a frittata, read the papers and wondered if Steevie will ever talk to me again. There’s a lot to be said for insomnia. As Amy battles her way through months of lust and torment, family crisis, career conundrums and the trauma of just being a Mum, deserted wife, daughter, sister, lover and best friend, nothing prepares her for the final outcome (non spoiler alert). If you like a bit of Irish craic, and a nicely paced, very funny story, then don’t miss it. I couldn’t put it down!